Title Choose Title Mr. Ms. Dr. The email is in use. If it's yours, login. We will ​be happy​ ​to ​call you at a time that suits you best. At the moment, we can speak to you in Greek, English, Italian, Spanish, French and German. Please ​enter your details ​here. Your details have been registered and we will call you​. a coupon -10% for your next purchase. CarpetU2 wishes you a Happy Easter! 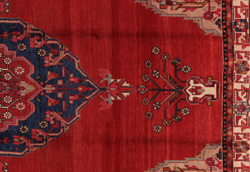 Afshar Carpets : In Southeastern Iran, around the town of Kerman, live the people of the Afshar race. 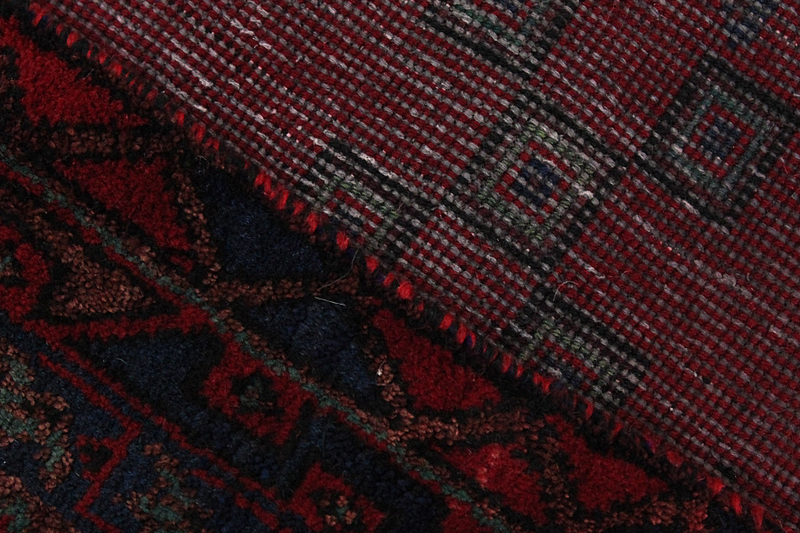 Their carpets are considered to be among the best examples of nomadic weaving. 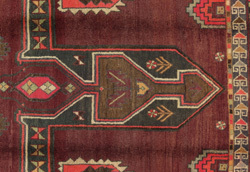 The primitive and beautiful designs in geometric shapes, usually in blue and red color are unique. 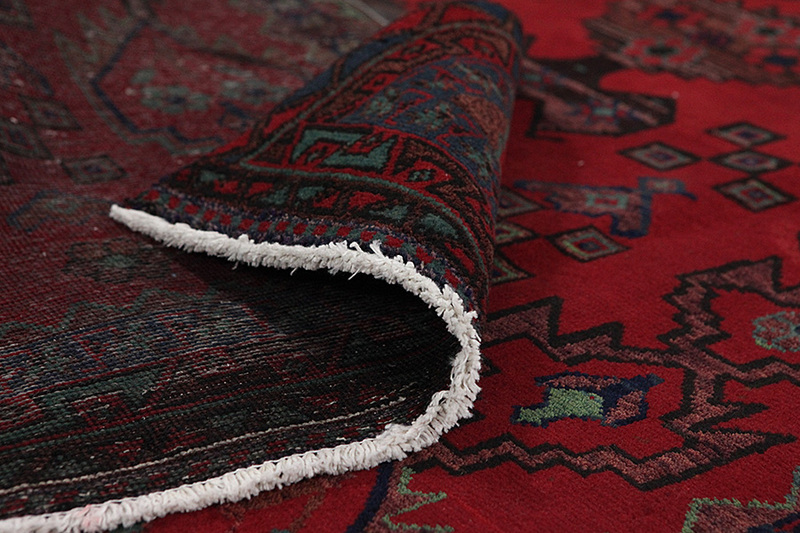 Afshar carpets are also known in the market under the name Sirdjan. 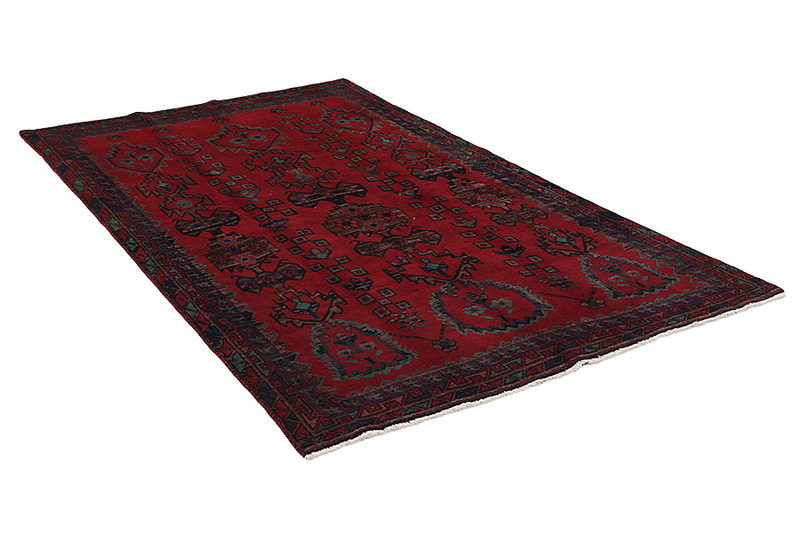 The city Sirdjan is a collection point for the Afshar carpets and is located in the southwest of Kerman province. 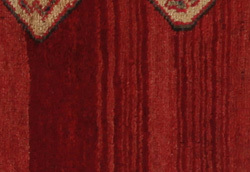 Sirjan Carpets : Sirjan carpets have geometric designs usually consist of a single medallion that is repeated vertically in the center of the carpet. 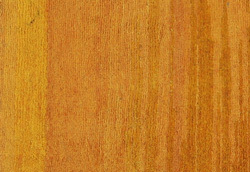 Dominant colors are red, burgundy, pale blue and beige. 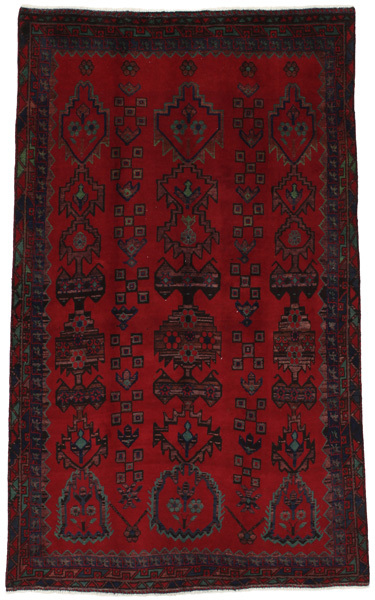 Nomadic carpets: Carpets woven by nomads. Nomads move continuously and do not stay permanently in one geographic region. 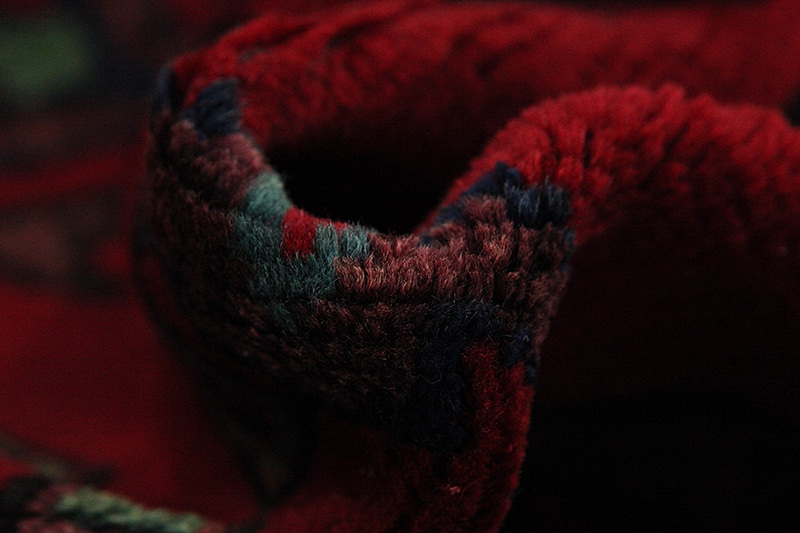 They manufacture (weave) handmade carpets on collapsible looms. 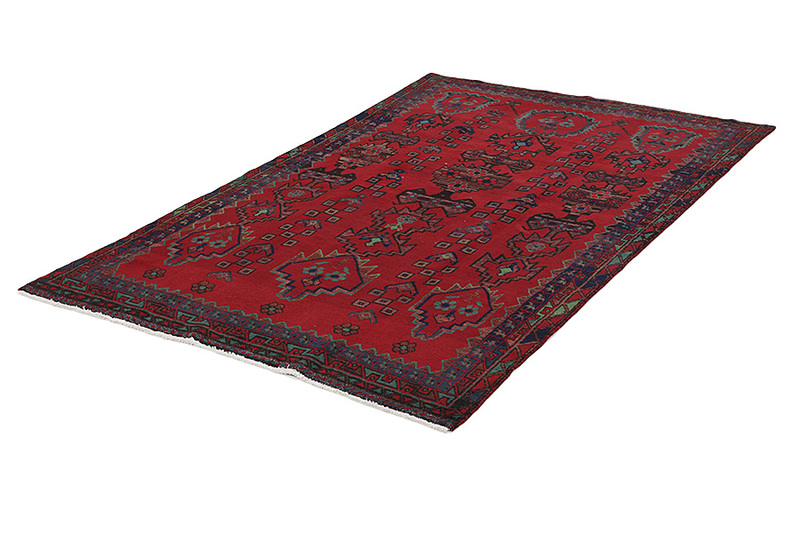 Due to that fact there may be slight variations in weaving and their carpets are sometimes uneven in shape. 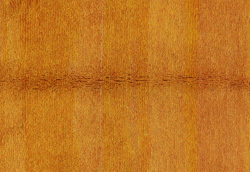 Also the weaving is made from memory and it depends on each artisans momentary inspiration. 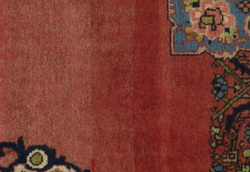 As a result, the designs in some carpets are not even on the entire surface. 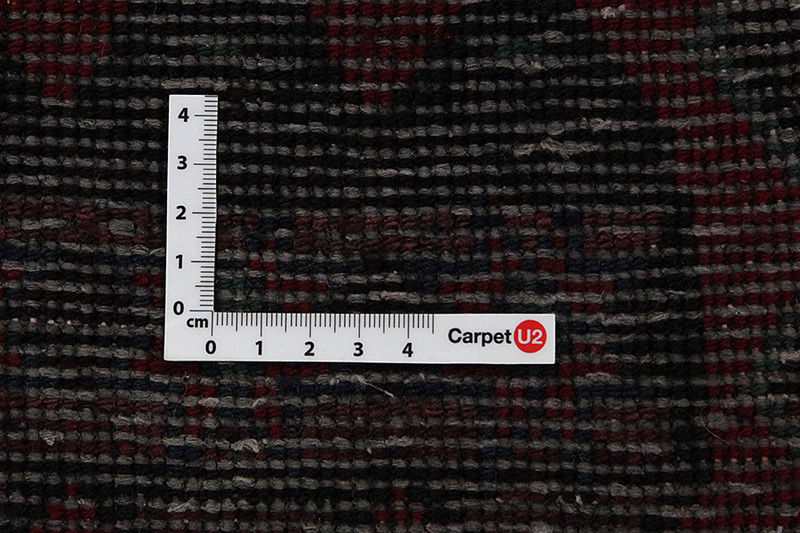 You have to choose at least two (2) carpets! 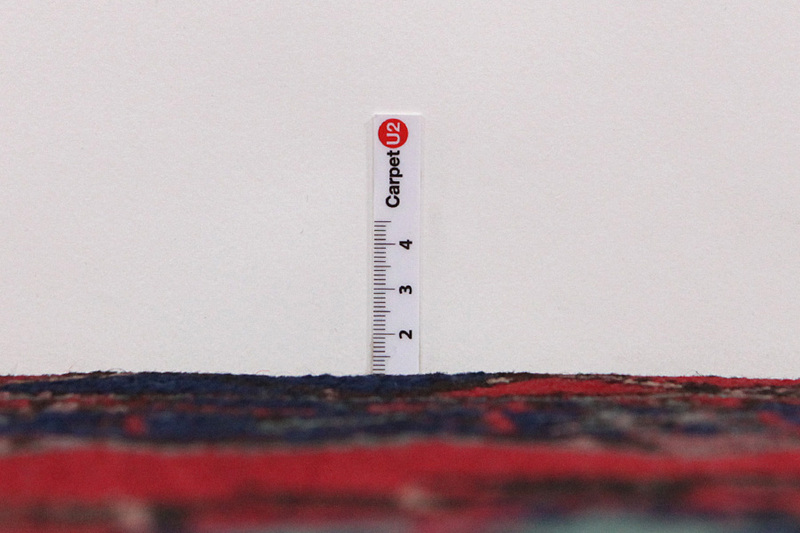 You can select up to six (6) carpets to compare!